Thank You Sponsors and Advertisers! Here you will find our amazing directory of local small businesses that have supported LEUR throughout our 3 years of publishing. 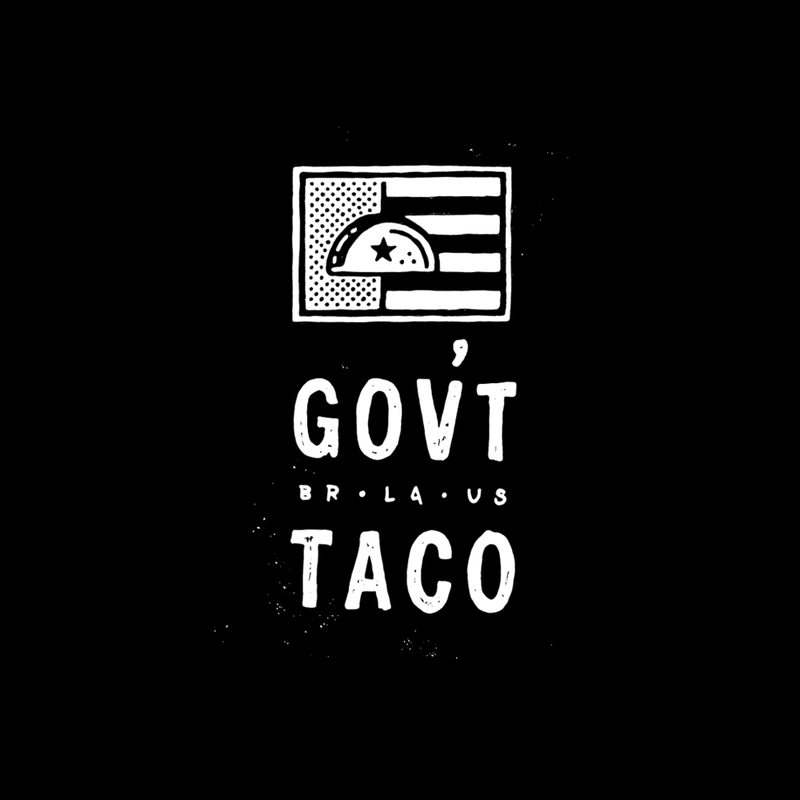 Thank you Gov’t Taco for donating food for our “Go _____ Yourself Reception. With your help we were able to feed over 50+ guests as we all ______ ‘ed ourselves. Thank you to Vessel Vintage for always pushing us forward and never letting us underestimate the powers of our local LGBTQIA+ community. As fellow Louisiana-based and LGBTQIA+ small business owners, we love and value your friendship and continuing support. Thank you Barrington for sponsoring our “Go ______ Reception” held at the Arts Council of Greater Baton Rouge. With your support we were able to afford a venue space to showcase local LGBTQIA+ artists for the entire month of June! We love you and appreciate your continuing support. 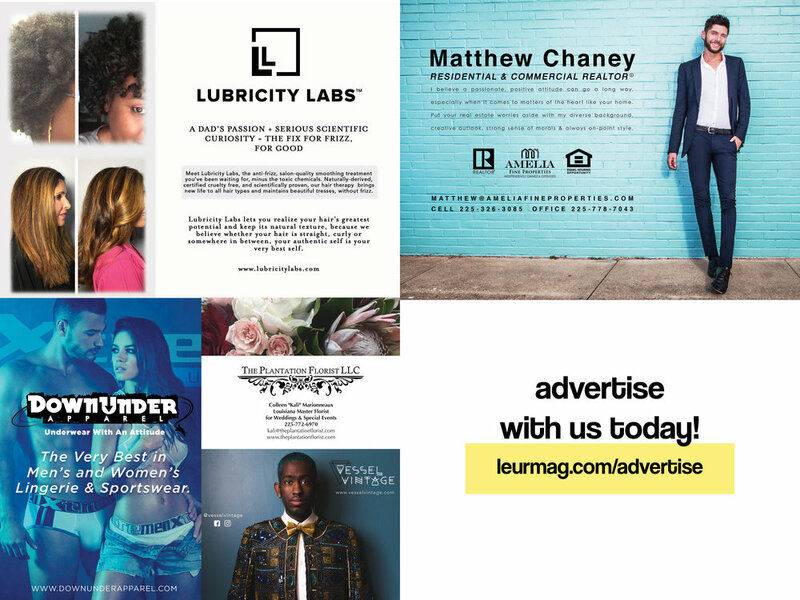 A Special Thank You To Our Issue 03 Advertisers! Thanks to you, we were able to produce our first printed issue of LEUR Magazine.